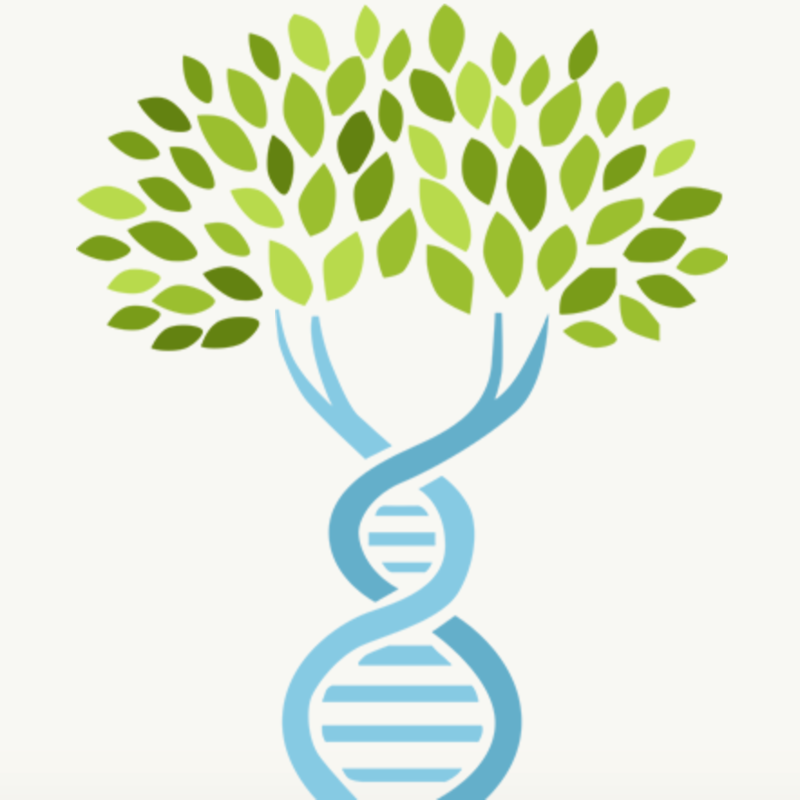 The Erie Society for Genealogical Research (ESGR) offers a special interest group focusing on DNA testing for genealogical research. Participants will discuss the various testing companies and the kinds of tests available. This class is appropriate for people who have not taken a DNA test, as well as for those who have already tested. This program is free and open to the public and no registration is necessary.